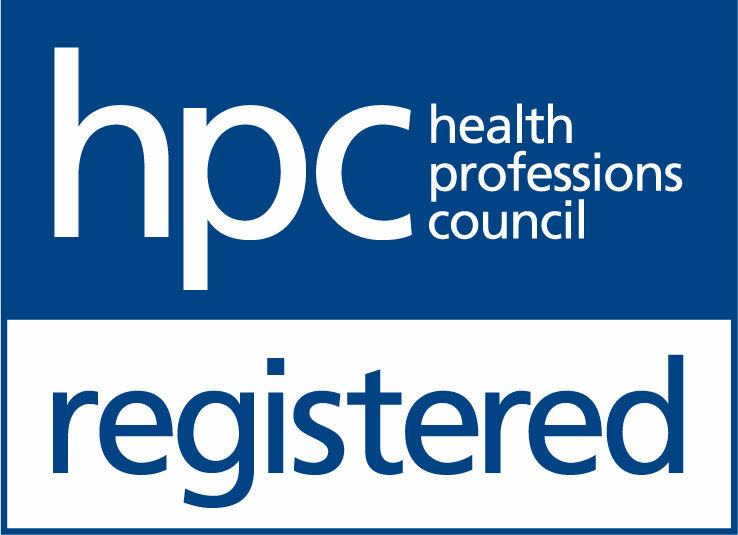 The Hearing Care Partnership Swanage is located in Robert Frith Optometrists, offering free hearing tests, hearing aids, ear wax removal and hearing services in Swanage. 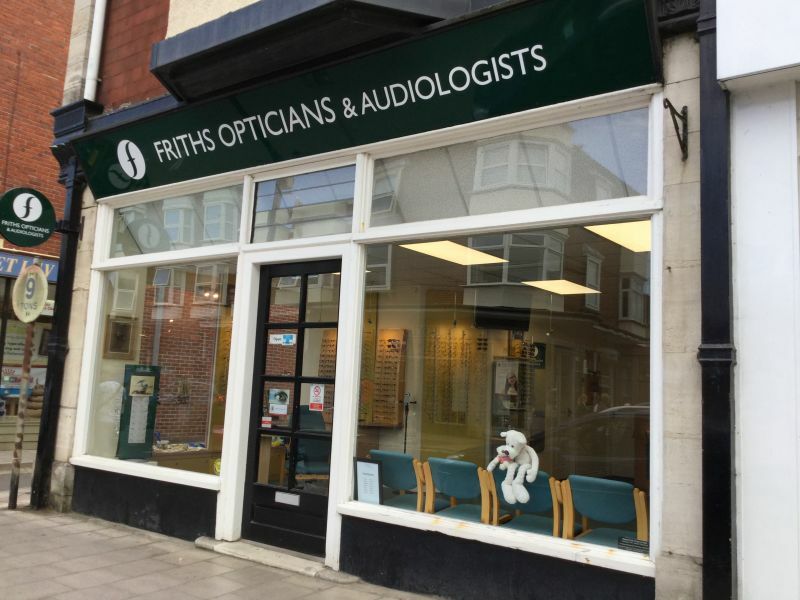 Robert Frith Optometrists Swanage was formerly known as IJ Brown Partnership, but in 2016 was taken over by Robert Frith Optometrists. Despite the merge, Robert Frith are passionate about maintaining the values and identity of IJ Brown whilst combining with Robert Frith’s own ethos – which is simply to provide the very best eye care for their patients. They believe the merging of the two companies will make a strong relationship and with the team ready and waiting to welcome you with friendly face and smile.